Domestic product development and production are among our key strengths. We began the production of our own products in the 1950s with a successful oil care product under the XZ brand. Today, our product development unit is located in Helsinki’s Herttoniemi district, and our new production facilities were opened in Heinävesi in 2014. Ensuring that strong know-how and expertise stays in Finland is important for Berner. We use local raw materials and packaging in product development and production in order to keep transport distances as short as possible. Domestic production also plays a significant role in keeping jobs and expertise in Finland. Our production plants are located in Heinävesi, a municipality in Eastern Finland surrounded by beautiful nature. Providing jobs for approximately 50 people, our plants are the largest industrial employer in the municipality. With decades of experience, we manufacture cosmetics and hygiene products, car care products, plant protection agents, pesticides, washing and cleaning detergents and vinegar products. Our best-known brands include XZ, LV, Herbina, Ainu, Oxygenol, Tummeli, Lasol, Korrek, Heti, GreenCare and Rajamäen. Our quality management and environmental management certificates guarantee the responsibility of our operations. 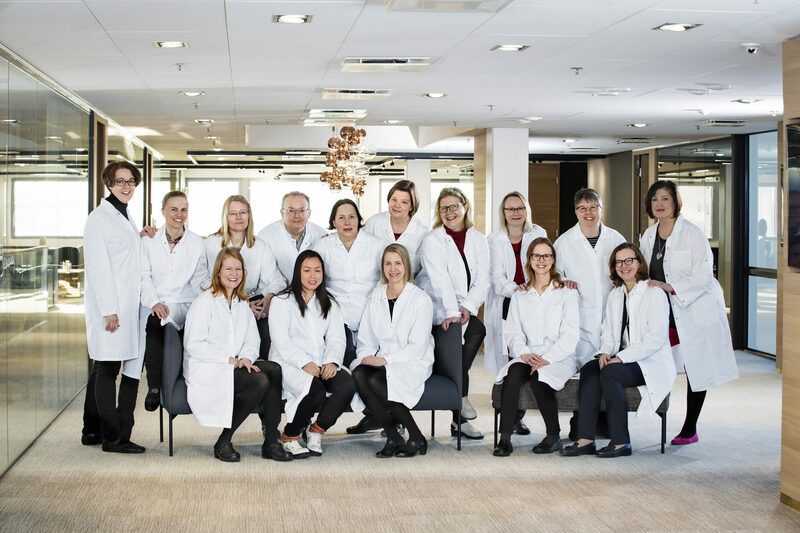 At Berner we place a high value on keeping production in Finnish hands, because it allows us to be closely involved with the entire process and to employ people also in smaller towns. We want to offer Finns only the best, and keeping this promise requires that we monitor the quality of our products from product development all the way to the consumer.